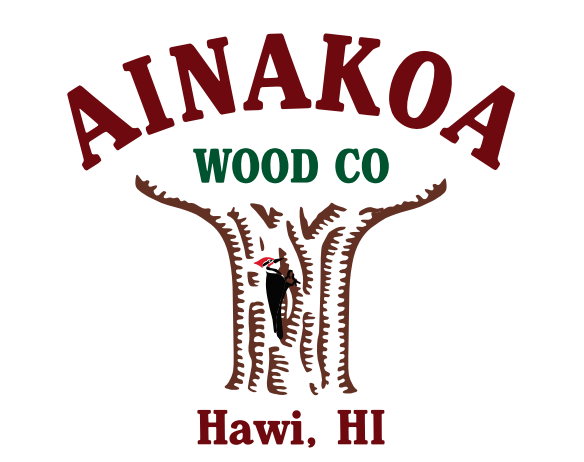 Thank you for visiting the Ainakoa Wood Company website! Here you will find samples of Ainakoa creations, available wood in our inventory, and locations where our items are showcased. View our current Holiday Specials! Ainakoa Wood Co. represents the works of award winning Master Wood Craftsman Michael Felig, who has earned the reputation as one of Hawaii’s premier furniture makers. From the remote northern tip of the Big Island, Michael custom crafts heirloom quality Koa furniture for some of the nation’s most discerning clientele. From Tokyo to… Continue reading About Ainakoa Wood Co.
Ainakoa Wood Company has been putting out amazing, beautiful and useful wood works of art for twenty years!! Settees, rockers, benches, hope chests, dining tables and chairs, using hard to get Hawai’i Koa! When visiting the Big Island, make sure you head up to Hawi, where you’ll find many locals and visitors “oohing and ahhing” over their latest creations!! – Joni I., February, 2015.